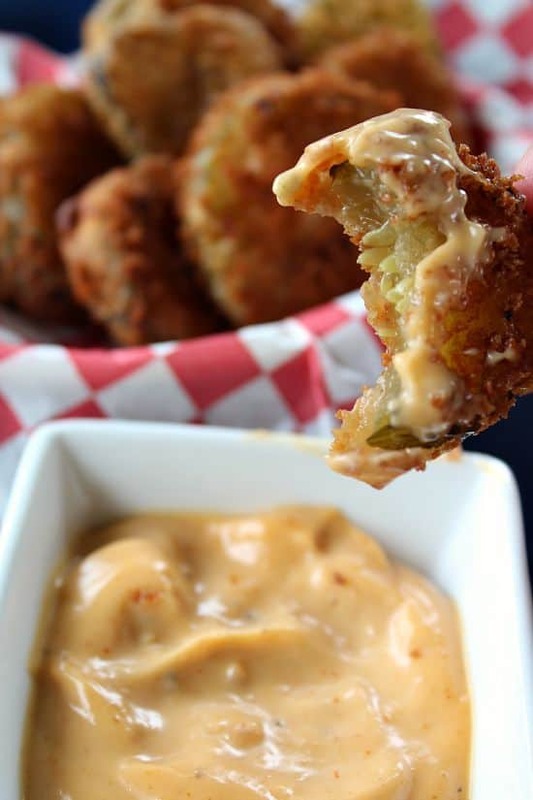 The first time I heard of “fried dill pickles,” I was like, “What the heck?” So, with hesitation, I ordered some. Oh my, they were so delicious! Crispy, crunchy and a.m.a.z.i.n.g!!! 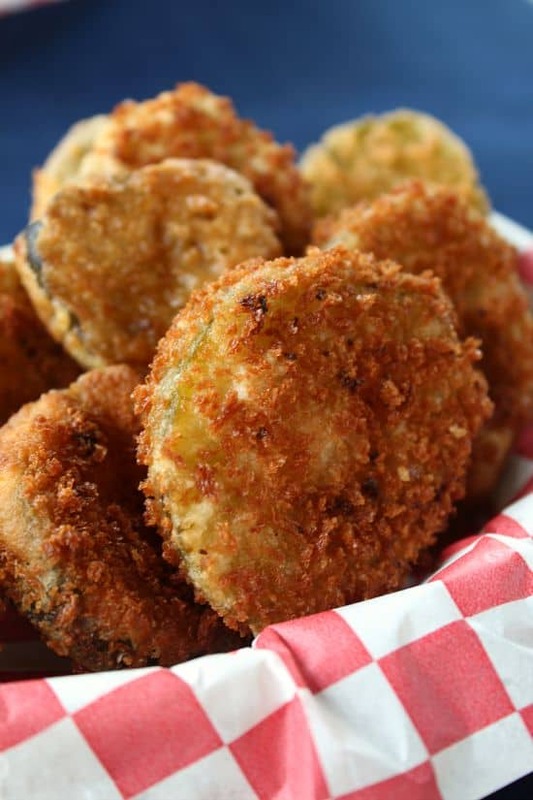 Now, every time we go out to eat where they serve fried dill pickles, we always order some. 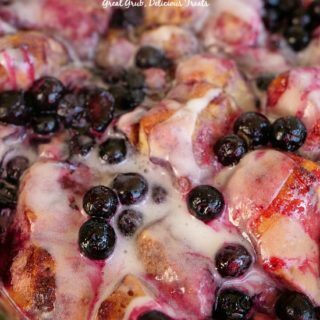 I decided that this would be a good recipe for the blog and wanted to share it with all of you! 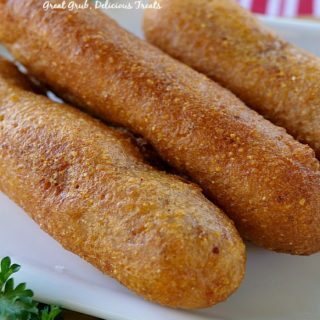 Deep fried “anything” is amazing really! 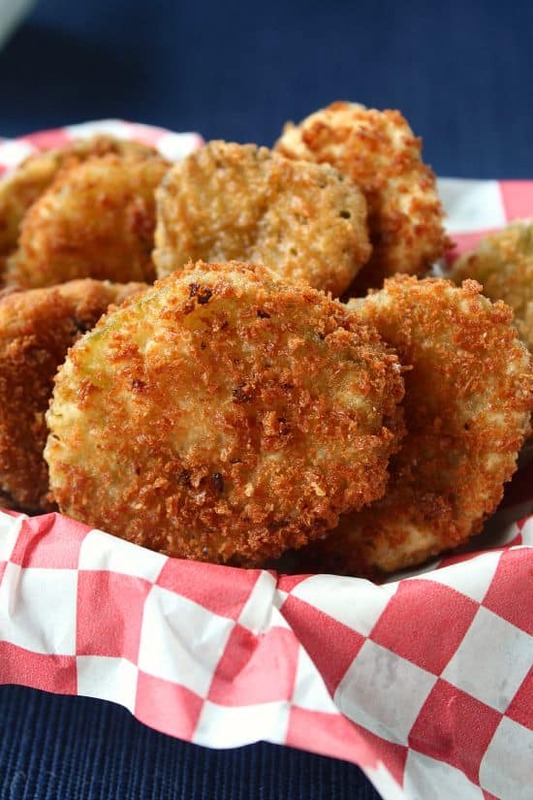 These fried dill pickles definitely fit into the yumminess category! 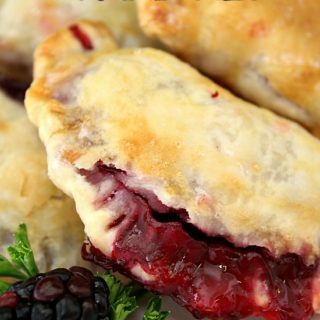 They are best served hot, and you need to eat them right away, so grab your favorite dipping sauce and enjoy! 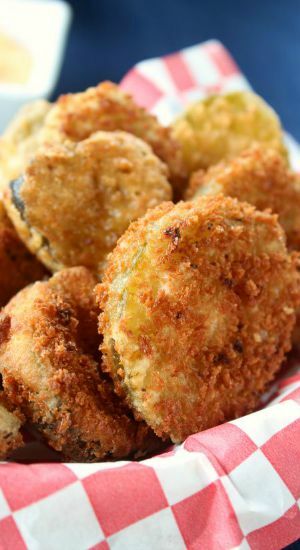 These fried pickles are not hard to make and taste so good! 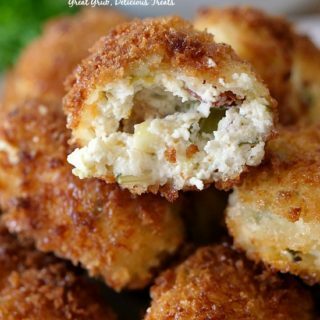 Tasty, crispy and delicious is how I would describe these little bite-size appetizers! 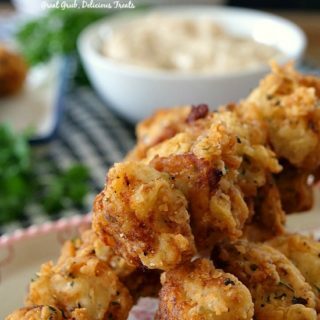 Ranch dressing is a super delish dipping sauce to use! Actually, any sauce that you enjoy will work well! In a large skillet, heat oil over medium/high heat. In a large bowl, add milk. Use a large gallon size baggie, add approximately 1-2 cups of tempura, set aside. 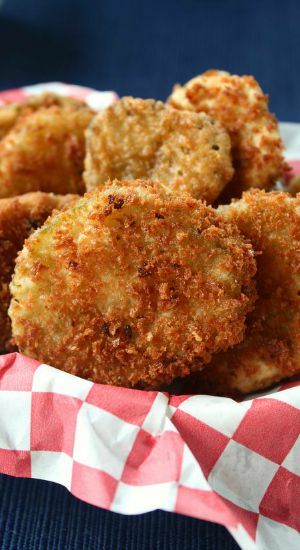 In another gallon size baggie, add approximately 2-3 cups of Panko® bread crumbs, garlic salt, Cajon seasoning, shake to mix, set aside. Dip a few pickle slices at a time in milk, then add to tempura, seal baggie and gently shake to coat. Next, take each pickle slice and lightly cover again in milk. Add to bread crumbs, seal and gently shake until covered. Carefully add the pickle slices to the oil. Cook on each side until golden brown. Fry a small batch at a time until golden brown. Yum! 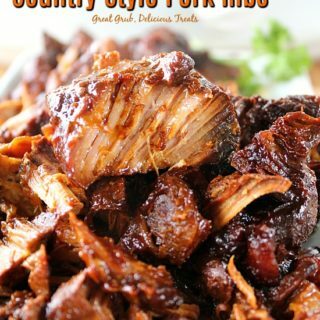 Another great recipe that looks and sounds delicious….Thanks Terri!